As roofing technology continues to improve throughout the years, most roofing companies make it a point to continuously keep track of emerging technology and products that can improve the service we provide to our communities. This includes tracking products that can make the job better and more efficient. What are some of the tools we use during our projects? We’ve taken some of the more cutting-edge products available and compiled them to help you understand how we get roofing done right. A system that has seen plenty of innovation in recent years is the way fasteners are attached to the roofing. Previous technology had contractors working on the fastener installation by hand, which left a wide margin of error in their proper installation. With tools like AccuDRYve™ Compression Sensing Fastening System, this margin for error is reduced significantly. These tools use a torque-based system that identifies when the fasteners have been seated optimally, which helps even more inexperienced crew members to correctly install roofing fasteners. When working on a roof, it’s inevitable that your contractor will work in tight spaces and odd angles. This makes it difficult to bring welding equipment that could be used to weld items in these tight spots. That’s why innovators like OMG® Roofing Products have created the RhinoBond ® Hand Welder. These tools are designed to reach these hard-to-reach spots, making it easier to accomplish better welds. One of the more efficient roofing innovations is proper venting. Vents reduce the moisture affecting your roof by providing an avenue for moisture and heat to escape. Classic vent installations have design failures that impaired their capacity for effortless service throughout their lifetime. Innovations such as Lifetime Tool and Building Products’ 3–4 B/D vents seek to work around these by providing vents that do away with traditional sealants that could develop leaks or break apart. These newer vents are also designed to reduce noise and condensation. Roofing contractors and their crew often have to work on elevated surfaces. These work environments can be unsafe, which means that a huge part of efficient roofing is ensuring the safety of the roofing crew. That’s why tools and technology geared toward this are available in the industry. Harnesses and safety lines, such as the Miller® Falcon™ Edge SRL, ensure worker safety by providing safety solutions that won’t easily get damaged by sudden drops or sharp edges. 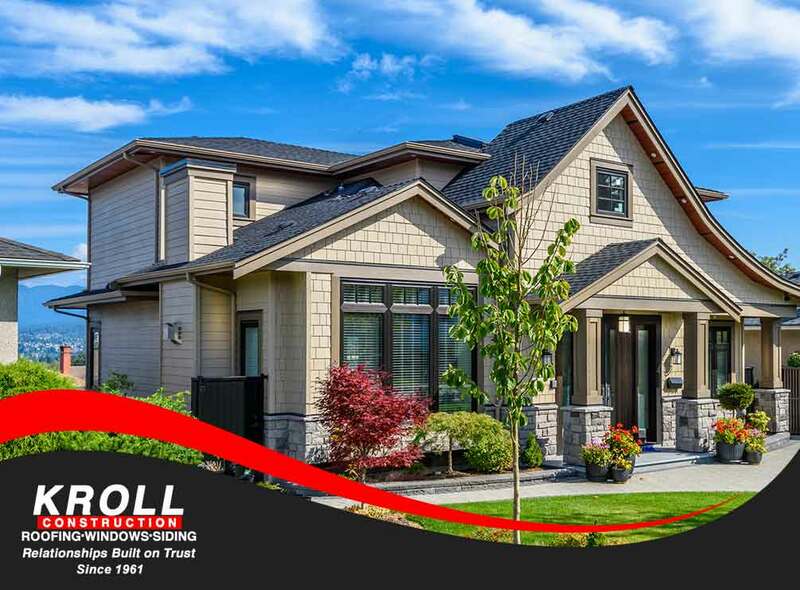 Kroll Construction is all about using the latest technology to provide the best roofing solutions for our customers. You can learn more about our roofing services by calling (844) 688-9632 or by completing and submitting this form. We serve residents of Michigan.